Looking for a unique and fun way to celebrate your little Diva's Birthday? 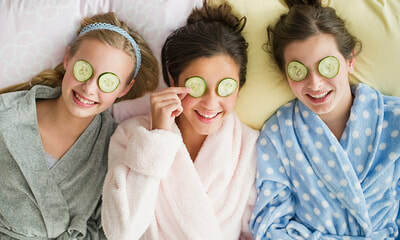 Let us turn your home into a spa paradise, and pamper your Princess and her friends to a luxury spa retreat in the comfort of your own home. Have a Spa-tacular birthday party in your home where we take care of the details. We do the set up and clean up and the girls will be endlessly entertained from watching their friends and getting their own pampering done. You're guaranteed to be the coolest mom around! Order a pizza, sit back, relax and watch the fun! We have party packages designed for kids, tweens and teens. Can't find a package that suit your party needs? Create your own spa packages from our a la carte spa menu and we will send you a customized quote. Make your own lotions, lip glosses, perfumes and more! 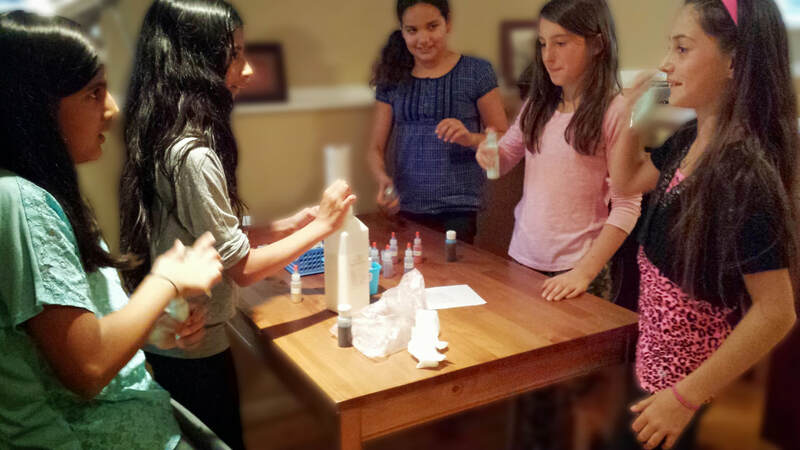 Have the girls making their own lip balms, bath salts, body butter and more to take home! These make and take projects can be created before, or after the "spa pampering" and then added to the party favor bags. A Glitter Tattoo Party is suitable for boys and girls of all ages. These dazzling temporary Tattoos will definitely leave a sparkling smile on all the children. Whether you are having 5, 10 or 25 kids for your party, these glitter tattoos are guaranteed to keep the kids (adults too) entertained. Our Glitter Tattoos are suitable for all age groups and we use 100% toxic-free hypoallergenic cosmetic glue and ultra fine cosmetic glitters so it’s safe for all the family. 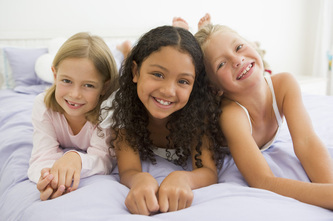 *Create your own Kids SPA Party with the services you want. Tell us your wish list and we will send you a customized quote. For SPA Parties, there is a minimum charge of $150. *These additions are only available when added to one of our party packages.